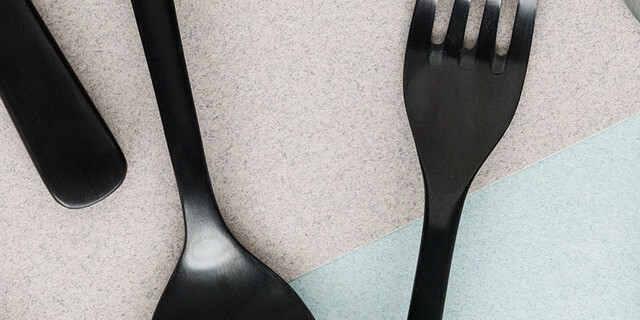 Beautiful cutlery that sits well in the hand for all types of dishes. Fine cutlery, everyday cutlery, special cutlery. All in one place, at the right price.